Ready to get-a-way to the lake? 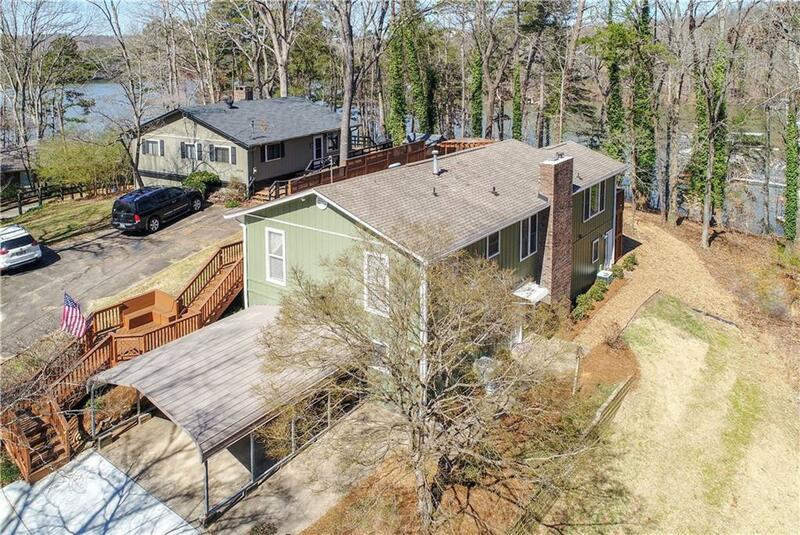 You'll love this warm & inviting renovated 4B/3B lake cottage w/lake views & deep water! The main level floor plan is open for entertaining with granite kitchen with island, open to the great room w/masonry FP and large dining room or second living area, plus a guest BR/bath. 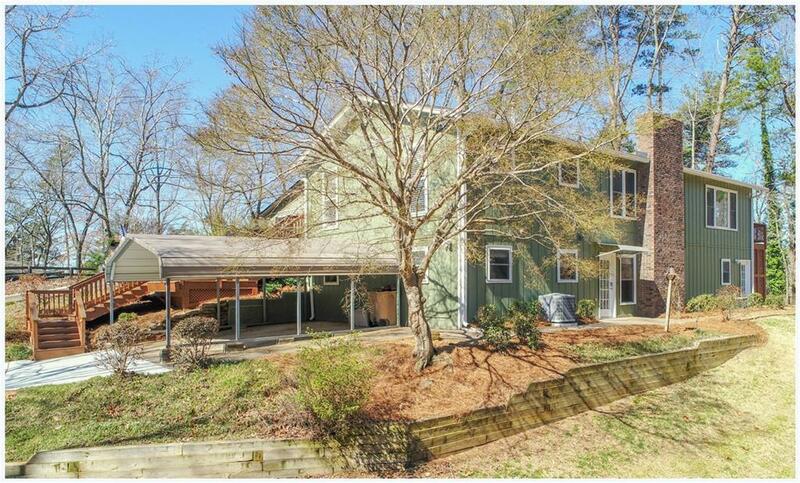 There is abundant outdoor living w/ a large outdoor deck! The lower level has an owner's suite with updated bath & spacious closet, plus two more guest rooms & full bath. 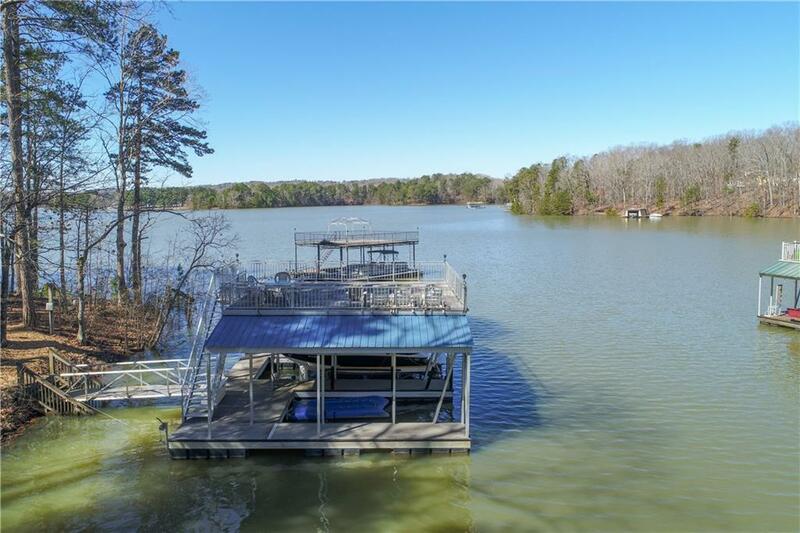 A gentle walk leads to the deep water twin-slip aluminum party dock! 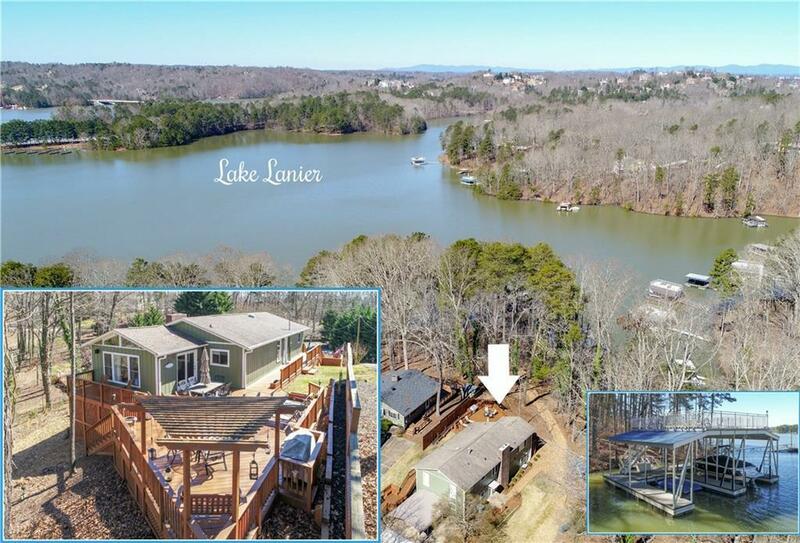 Great mid-lake location!